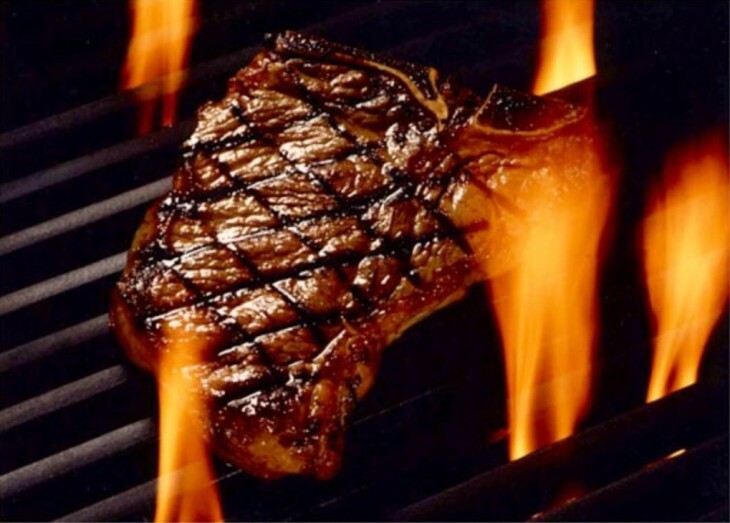 EVERY WEDNESDAY NIGHT IS STEAK NIGHT AT THE KINGS HEAD! A WIDE RANGE OF STEAKS ARE AVAILABLE, FROM 6oz SIRLOIN TO 16oz T-BONE! COME ALONG AND ORDER YOUR FAVOURITE.